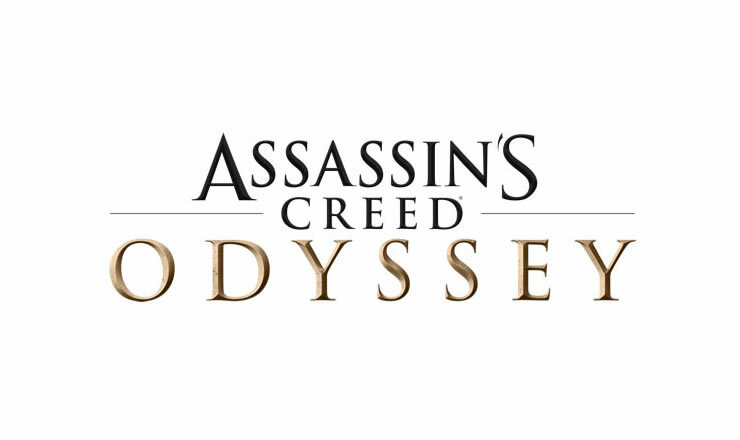 Ubisoft has released Update 1.20 for Assassin’s Creed Odyssey. We have the official patch notes. 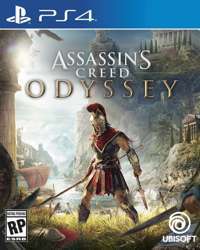 Assassin’s Creed Odyssey Update 1.1.4 is now available for download. We have the full patch notes. The latest Trophies for Assassin’s Creed Odyssey have been revealed, we have all the DLC trophies for you. Ubisoft will release patch 1.06 soon, as confirmed by the community manager. Ubisoft releases Patch 1.05 on Assassin’s Creed Odyssey. We have collected all patch details for you! Ubisoft releases Patch 1.04 on Assassin’s Creed Odyssey. We have collected all patch details for you! Epic ships and legendary mercenaries are waiting for you! 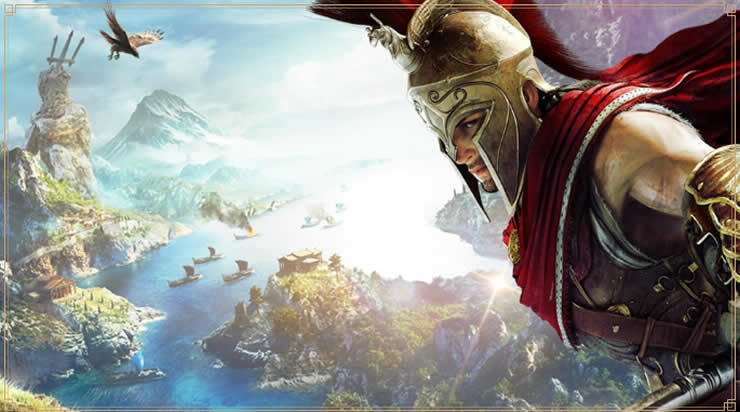 The events for Assassin’s Creed Odyssey will start soon! Ubisoft releases Patch 1.03 on Assassin’s Creed Odyssey. We have collected all patch details for you!